Good news for people, as we know that there is extra charge on cards using at petrol bunks. 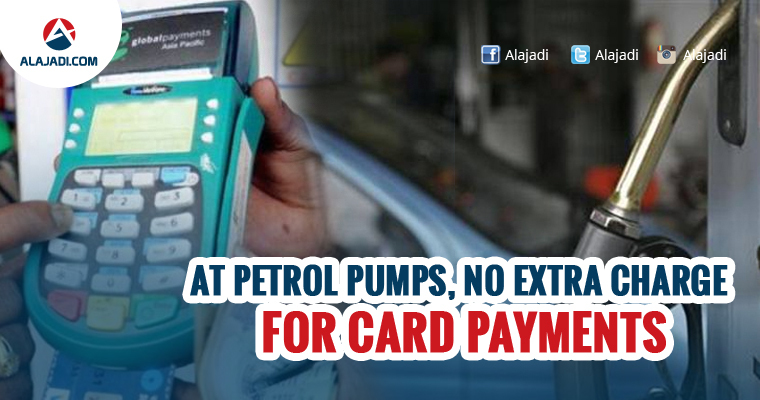 But now on wards, there will be no extra charge for card transactions at petrol pumps, the government decided today after petrol pump owners threatened to stop accepting cards. Consumers will not pay extra for digital transactions, Minister of State for Petroleum Dharmendra Pradhan said after a meeting. There would be no burden on retail fuel outlets as well. 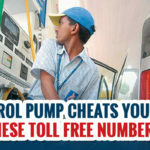 This statement comes a day after petrol pump associations threatened to stop accepting card transactions due to the extra charge levied on them by banks. 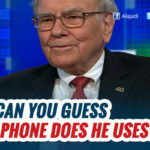 The oil marketing companies will now meet the banks to decide on who will bear the brunt of these additional charges. 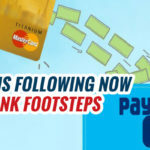 Now petrol pumps will accept card payment at least until the meeting happens and they decide who will take on the expense of the additional charge. To promote cashless transactions after the notes ban on November 8, the government had waived the Merchant Discount Rate on fuel. But after the 50-day period that the government gave for the cash crunch to ease ended, the banks decided to resume the fuel surcharge. 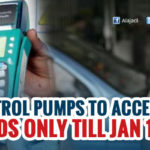 This meant petrol pumps would have to pay one per cent on all credit card transactions and between 0.25 per cent and 1 per cent on all debit card transactions.